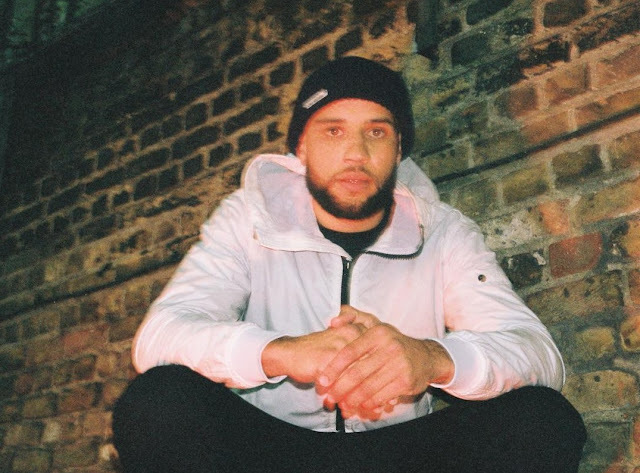 Footsie is set to release three old tracks on a "Scars EP" via Butterz on January 12th. Wiley and D Double E both make features on the lead track, "Scars", and "Move to the Beat" respectfully. "Prangman Remix" is the third track on the vinyl only release. Last week Elijah wrote a couple paragraphs regarding the sixteenth release on Butterz on GrimeForum. You can read that after the break and stream a preview of the EP too. Growing up listening to pirate radio there were always tracks you heard but never got released for various reasons. 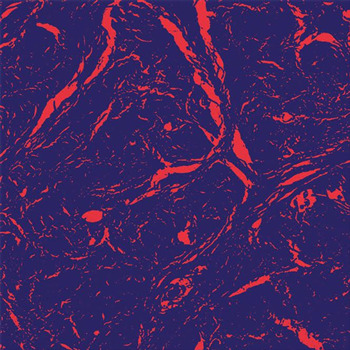 We are the biggest Newham Generals fans, and we used to listen to their weekly slot on Rinse FM with DJ Tubby from 2005 until it finished in 2012 on Sunday's 7-9pm (coincidently a slot we have also held) and these three tracks are some of Footsie's best productions that somehow haven't seen the light of day until now. Scars was a hit instrumental doing the rounds already on the pirates in 2005. The vocal alongside D Double E and original Newham Generals member Monkstar alongside the one and only Wiley was an instant cult classic. It is one of the few tracks with Wiley and the Newham Generals together the other only being Trim's Boogeyman and Prangman Remix which is also featured on this record. Move To The Beat is Footsie & D Double E at their best, a fun exchange for the ravers. Over the last 12 months we have worked with Footsie & D Double E really closely at Fabric, Outlook Festival, Notting Hill Carnival and our Jamz parties in Leeds & Manchester developing a unique synergy. As a mark of respect for being such a strong and positive influence on us and the rest of the scene, I wanted to commit some special music to wax for people that have seen us all together live to appreciate. Footsie has done it all in Grime. 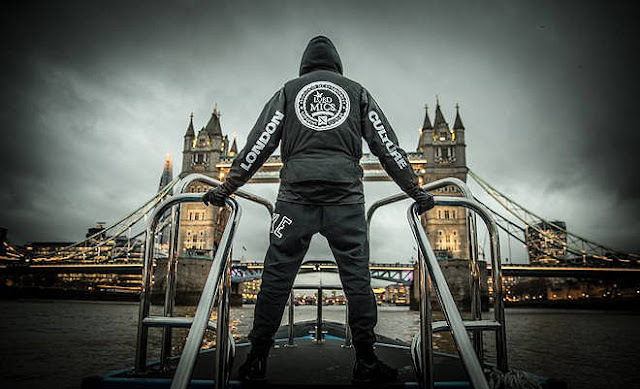 He has his own label: Braindead which has been the home of his productions since 2003, he clashed on the original Lord Of The Mics DVD, he has done over 15 years of pirate radio as part of Nasty Crew and Newham Generals and has produced for Dizzee Rascal. Hopefully this release gives the younger generation discovering his new music via online platforms like SBTV, GRM Daily and Noisey a glimpse into the long journey that it takes to reach legendary status in the scene. - Elijah (December 2014)." Purchase the vinyl only release from DNR or Red Eye Records.